WHAT ARE TONGUE-TIES & LIP-TIES? With tongue-tie, the tongue does not have full range of motion because it is too tightly connected to the bottom of the mouth by its frenum, a small fold of tissue. In these cases, the frenum is too short or too thick. There is also a frenum on the inside center of each lip that connects the lip to the dental arch. When this limits the lip’s motion, it is called a lip-tie. Tongue-ties and lip-ties in infants can make breastfeeding difficult, ineffective and painful. If they are not corrected during infancy, they can lead to problems later in life with speech, eating and overall dental health. 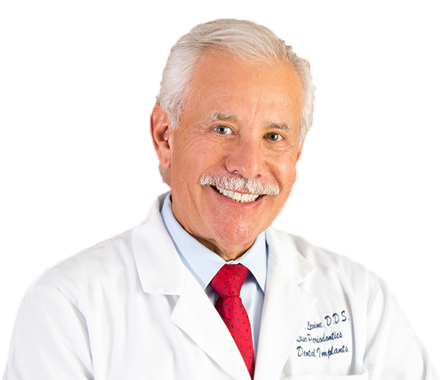 Dr. Levine is a dental specialist in treating the soft tissues of the mouth. He can expertly release a tongue- or lip-tie for patients of any age using a minimally invasive laser procedure that is comfortable and fast-healing. Do you have trouble breastfeeding? He uses a high-tech dental laser to remove the frenum. The laser is safer and more comfortable than a scalpel. Laser-treated tissues also heal quickly after the procedure. 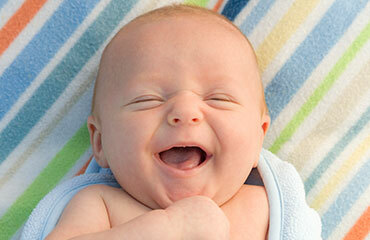 Infants as young as one day old can safely receive laser tongue-tie treatment. Dr. Levine’s laser frenectomies have restored the ability of many thousands of babies from all across Florida to nurse comfortably and successfully. He offers a complimentary evaluation of your baby to see if nursing difficulties are due to a tongue-tie or lip-tie. Learn more about our tongue-tie and lip-tie frenectomy for babies. In children and adults, a tongue-tie can cause underlying conditions such as speech impediments, difficulties with swallowing, jaw-joint pain, gum recession and sleep apnea. Tongue-ties and lip-ties in older adults have even been known to push dentures out of place and destabilize them. 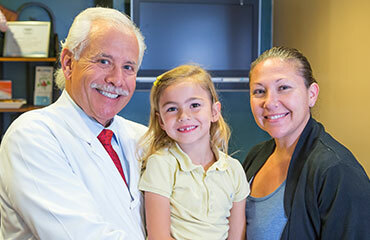 Dr. Levine performs gentle laser frenectomies for children and adults of all ages. Improvements that can result from a frenectomy include more comfortable eating and swallowing, better pronunciation of words, better appetite and increased self-confidence. Dr. Levine offers a complimentary exam, during which you can find out if a frenectomy is recommended. Learn more about our frenectomy for children and adults. To make an appointment, call 954‑727‑3477 or click here to request an appointment online.